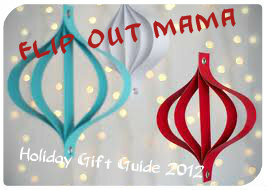 Flip Out Mama: Hot Gift: Wonderful Toys From Build A Bear Workshop! 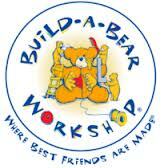 Hot Gift: Wonderful Toys From Build A Bear Workshop! With my boys, sometimes I feel like they miss out on fun stuff that is catered towards girls. Well, one thing that they both love is stuffed animals, and what I love as the mom is that Build A Bear Workshop makes it okay for little boys to love stuffed animals too! We have always been huge Build A Bear fans in our house, especially since they have such cool toys for little guys as well as little girls! So, when we got the chance to review a couple of new animals from their Holiday Collection, we were pumped! 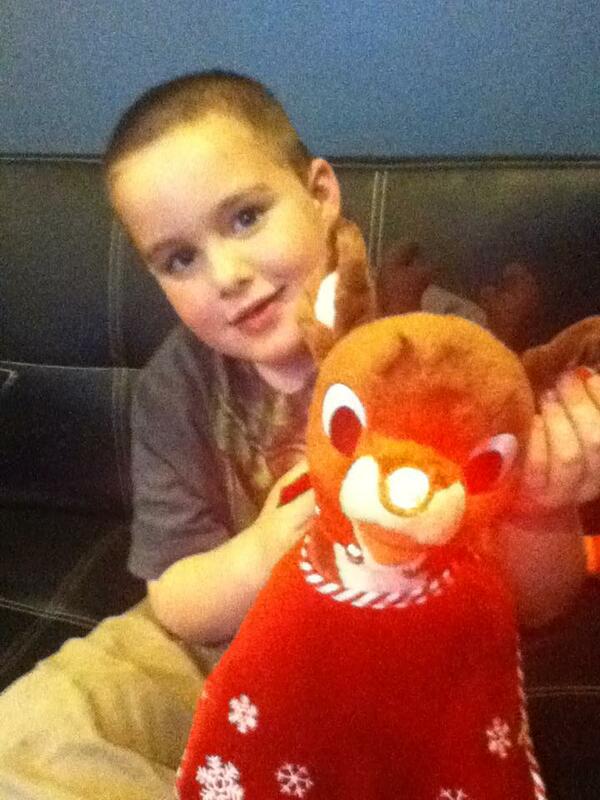 Beanie was so excited to receive his very favorite character, Rudolph! Rudolph is the only Christmas movie that he will watch, and the only Christmas song that he will sing! So, I knew that this furry friend would be just perfect for him! My favorite part about Rudolph, of course, is his glowing nose! And, I mean, look at him! Is he not the cutest thing ever? He has Rudolph slippers to go on his adorable little Rudolph feet (paws? ), a Santa hat, a snowflake cape, and a jingly jingle bell collar. He really is so adorable, and I love the accessories! They are my favorite part! 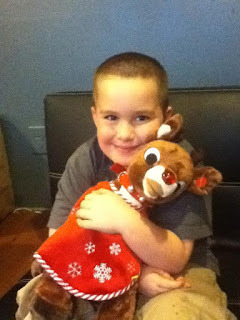 Of course, being a Build A Bear Furry Friend, Rudolph is soft, cuddly, and extremely well made! Bean is so in love with him, he has been sleeping with him in his bed every single night since I surprised him with him! 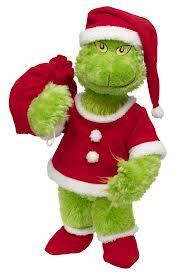 And of course, what would Christmas be without a visit from the good old Grinch? This was surprise for the big man, and how perfect a gift it was! 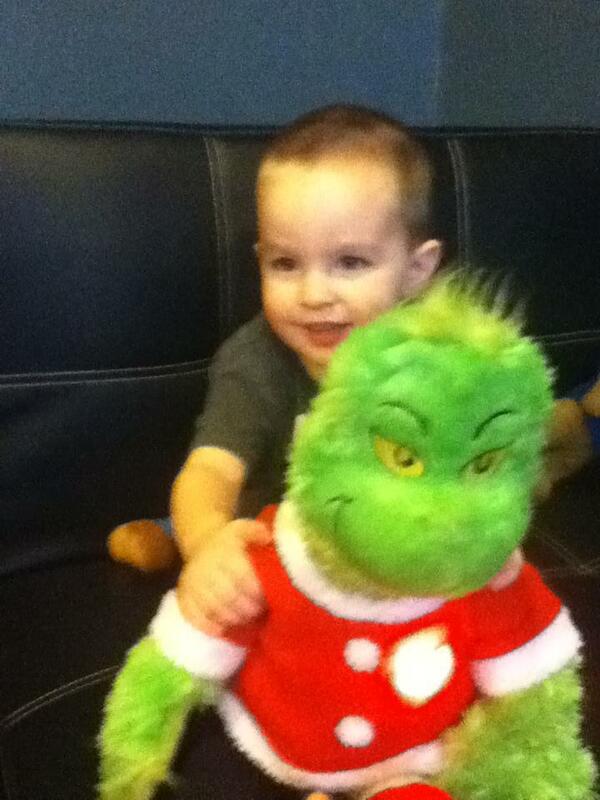 My big man, Tater, has a soft spot for the Grinch. I often argue that is because Tater is a Grinch himself most of the time, but that's okay! I love, love, LOVE this guy! He is the cutest thing ever! Mister Grinch comes complete with Santa "grinch" hat, Santa outfit with booties, and Santa Bag to steal all the Hoo's gifts! I love it! But, the best part about The Grinch? 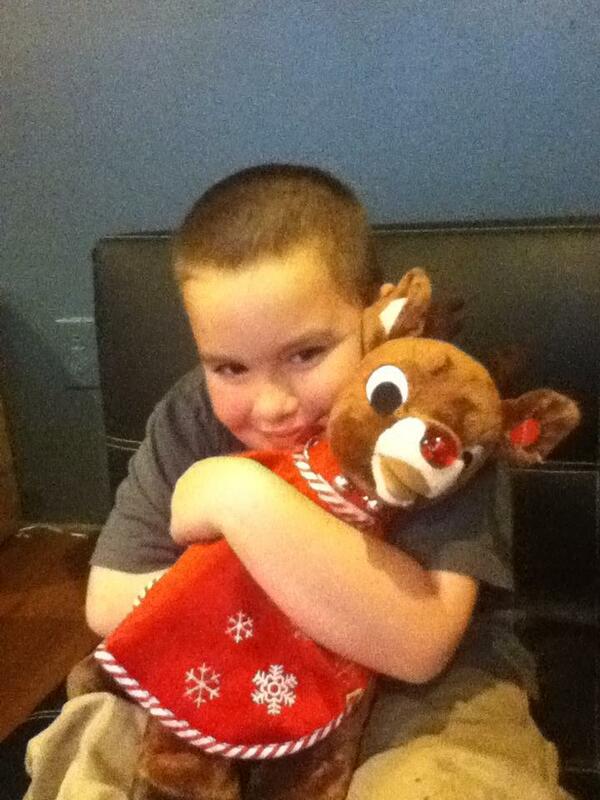 His heart lights up in THREE different sizes! 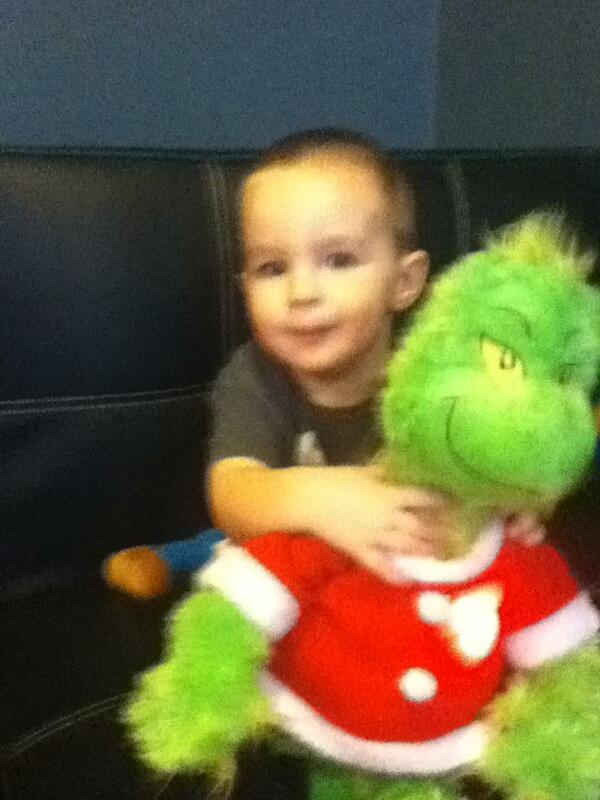 So, he can go from being mean old grinch to nice "reformed"Grinch just like that! 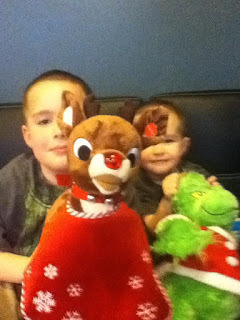 Of course, the Grinch is a Build A Bear Workshop Furry Friend so he is made with love and the great attention to detail that keeps us moms coming back for more every time! Of course, as always, the boys were thrilled with their new Build A Bear Furry Friends, and as a mom, I am beyond impressed with the quality, durability, attention to detail and all around cuteness of these furry critters! We will always be Build A Bear fans in this house! If you are looking to purchase a special Furry Friend for the kids (or grown ups!) 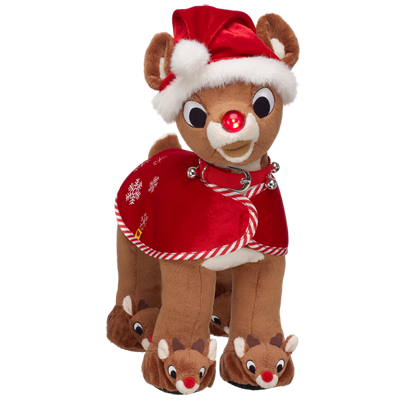 on your list, just click here to check out Build A Bear's fabulous selection! Also make sure to follow them on Facebook to stay up to date with the coolest new furry friends, great deals and promotions! 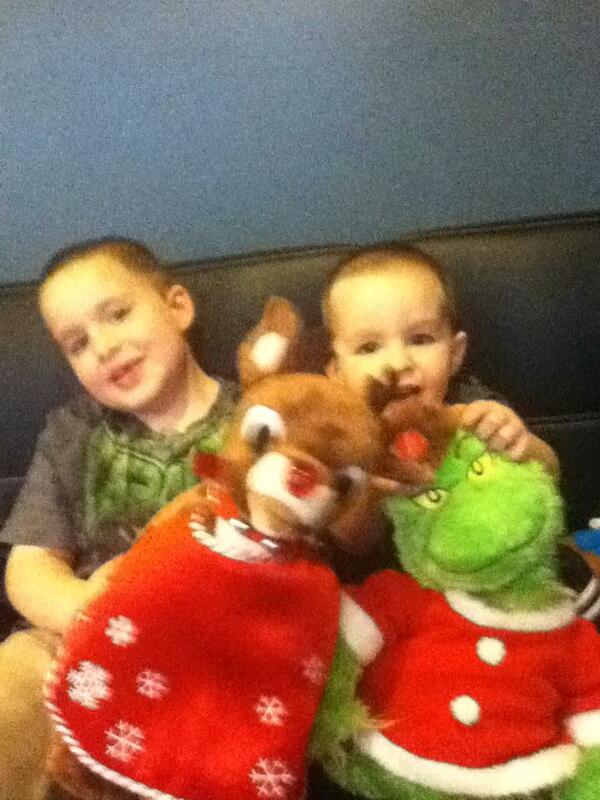 Until then, here are some photos of my guys enjoying their new Build A Bear Friends! We received a sample product in order to conduct this review. Although a sample product was received, all opinions and thoughts are 100% my own.